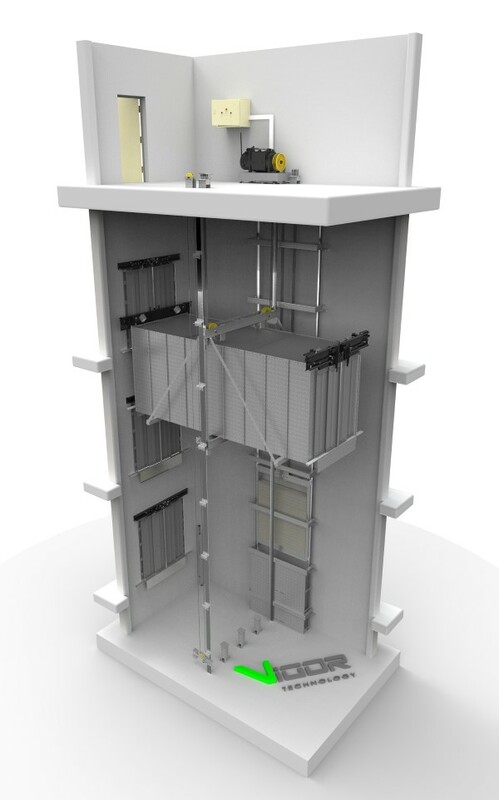 Designed for cases where a hydraulic car lift can not cope with the tasks assigned, either because of the high speed or because of the lifting height. The equipment has a number of advantages over the hydraulic lift: quick and easy installation, significantly less energy consumption both during start-up and during permanent use. The main finish is powder coating and stainless steel. For car dealers, an exclusive version of the panoramic cabin has been designed. This type of finishing turns an ordinary elevator into a pearl of your business and will give the room an unusual charm, making an indelible impression on your customers.